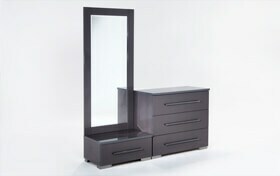 My Platinum 3 Piece Dressing Mirror Group is a shining example of how storage doesn't have to lack style! 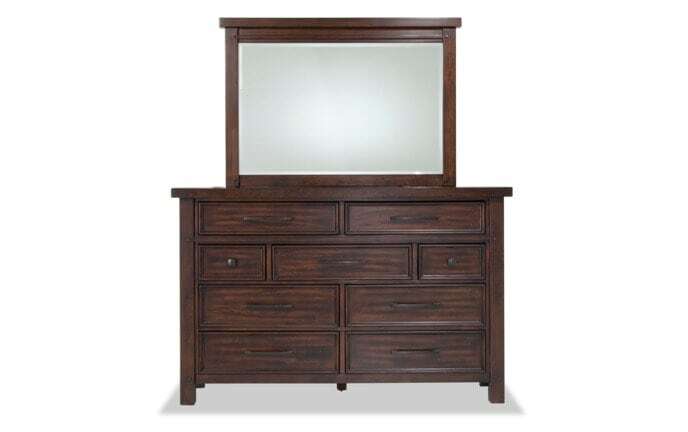 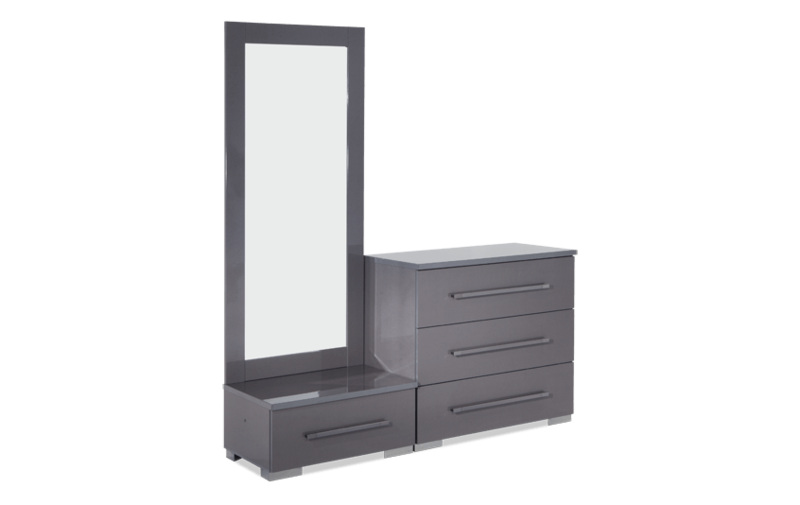 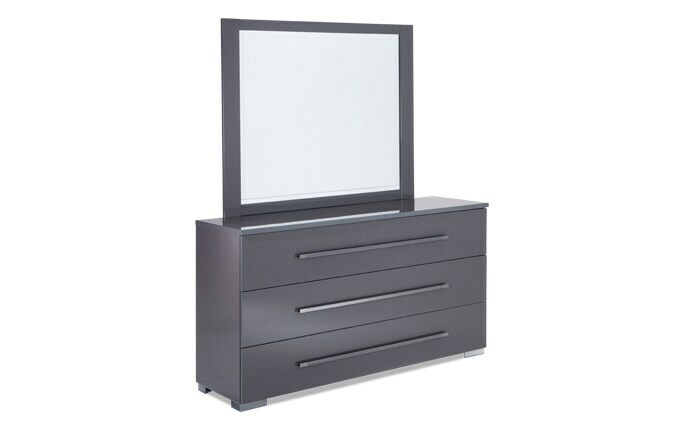 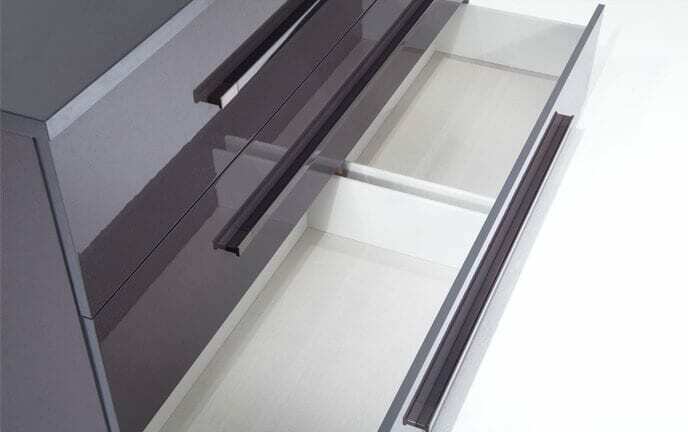 Covered in a stunning platinum finish and accented with stylish gunmetal hardware, this set includes a dressing mirror, one drawer chest, and three drawer chest. 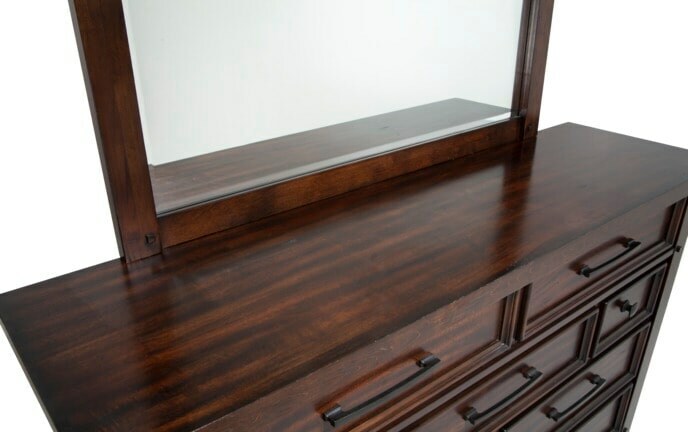 Get dressed with ease in front of the convenient dressing mirror, and utilize the loads of storage in the chests for clothing and belongings. 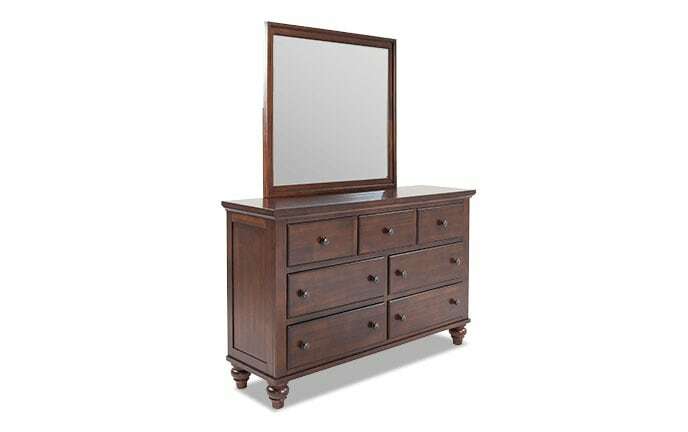 You can't go wrong with so much style and storage!